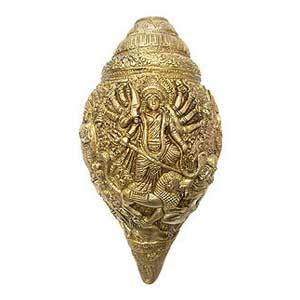 An excellent item to be placed in homes and offices, the Durga Conch or Durga Shankh is considered to be effective in getting rid of obstacles and troubles. 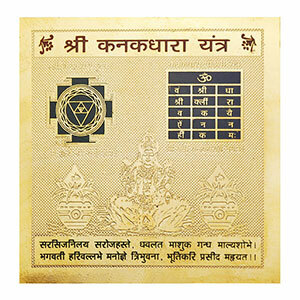 Also used for gifting purposes the conch acts as a shield against the evil eye and bad vibes. 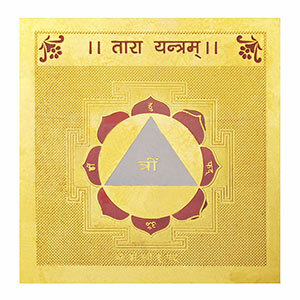 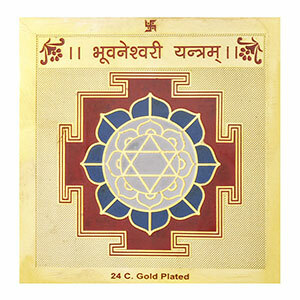 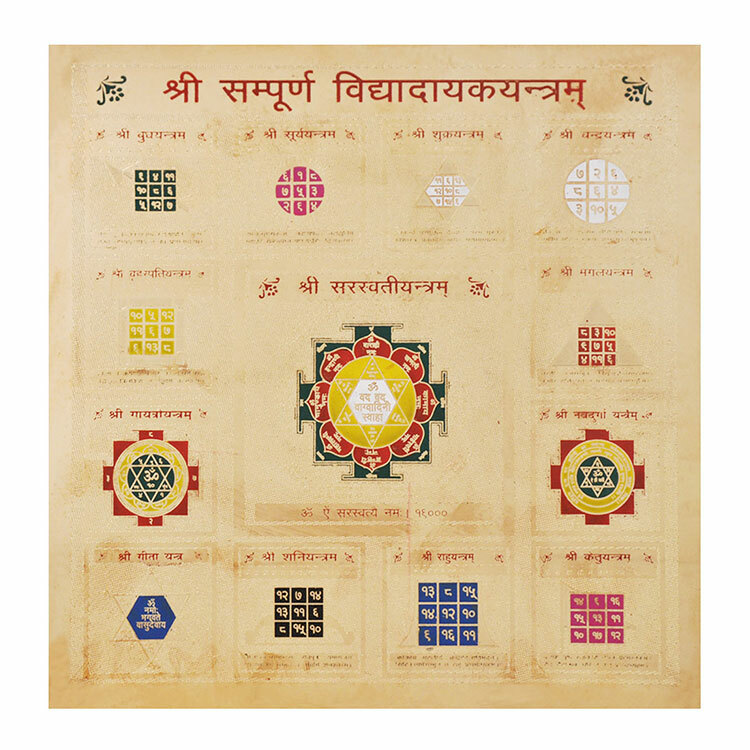 Can also be utilised as an elegant wall hanging, and at the same time help you attain unprecedented success at work. 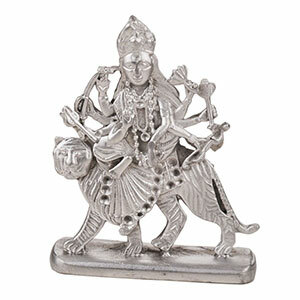 For better results and choicest blessings of Goddess Durga, hang it on the main gate of your home or on the front wall of the house upon entering. 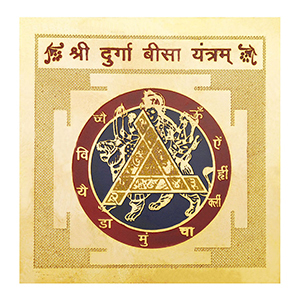 Future Point’s Navratri Pujan Kit is specially curated keeping in mind all of the Vedic Astrology rituals. 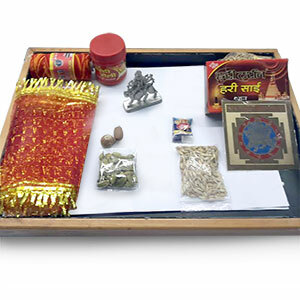 The most auspicious puja in Hindu religion needs to have a proper Navratri Pujan Kit. 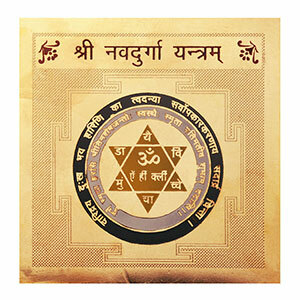 With energised products all keeping in mind the need to please the deity of supreme power, the mother of all- Maa Durga during the 9 auspicious days of Navaratri. 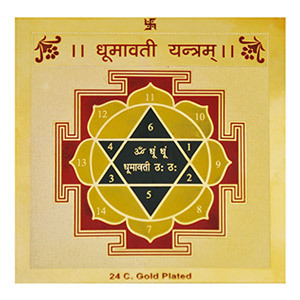 Nourish your body, mind, and soul with the magical powers of the Navratri Pujan with proper Navratri Pujan Kit.